Access government advice and support from Coventry & Warwickshire to prepare your business for leaving the EU. The 2018 annual review has been distributed during this year’s Coventry and Warwickshire Business Festival. 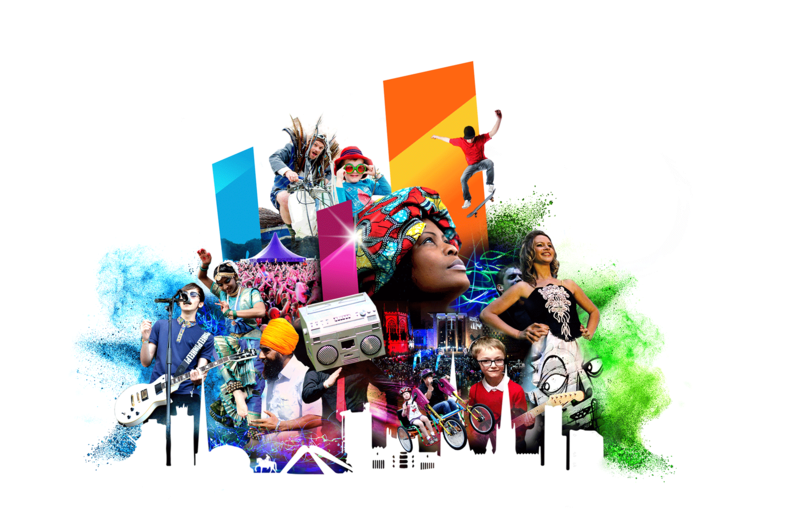 The decision to name Coventry as UK City of Culture 2021 is a massive boost to the area’s tourism and culture sector. Friargate is an ambitious £100 million new business destination bringing prime new office space, hotels, homes, shops, restaurants and public space – all next to Coventry railway station and a five minute walk from the city centre. Coventry & Warwickshire’s aspiration is to become a high growth economy and global hub for knowledge based industries, leading the way in Advanced Engineering & Digital sectors. The CWLEP Growth Hub is a single gateway to navigating the best private and public sector business support available. Whether you want to raise capital, increase your workforce, ramp up production or identify export or supply chain opportunities, you can access tailored, commercially focused and joined-up advice that’s free, impartial and delivered with one goal in mind: growing your bottom line. Our Champions are proactive advocates for the area who want to help influence how Coventry & Warwickshire is perceived and portrayed, and make sure we are talked about in the right places and by the right people. The Coventry & Warwickshire Champions scheme unites businesses, organisations and individuals across the area in a powerful network to help develop and promote Coventry and Warwickshire and raise its profile.